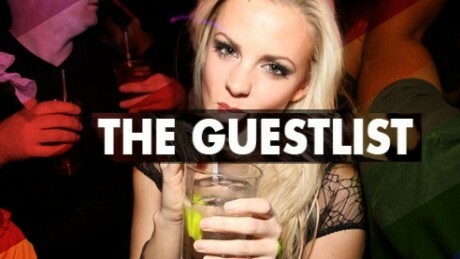 The Hottest London Nightclubs - Get on the Guestlist & Book a table! Providing London Nightclub parties across the capital since 2003. 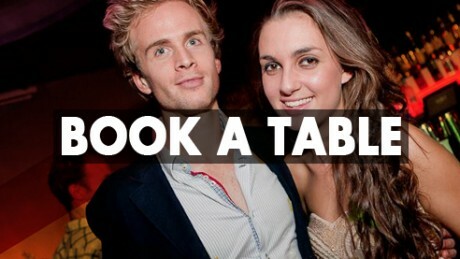 Get on the guestlist, book a table and get wild at our events. For more information just get in touch!